What is the purpose of the Standard Stacking Euro Containers? 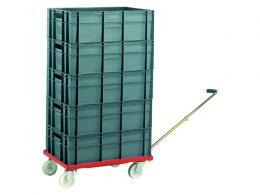 The standard stacking euro containers are made for use in a commercial application. They are perfect for transporting glass bottles, because they have inserts that can be used to separate the bottles and prevent them from bouncing off of each other. These containers can also stack on top of one another in a modular formation and be moved in large numbers with a dolly, which is another reason they are perfect for commercial applications. They are also capable of withstanding hot and cold temperatures, so they will work well with cold beverage products or anything else that needs to be moved. 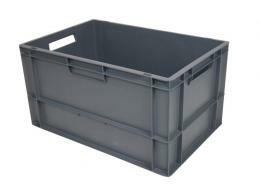 This product can be used in warehouses or office locations. They will work best in a warehouse where items are constantly being moved from one location to another and the entire place is climate controlled. 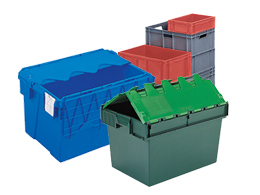 The standard stacking euro containers will not be affected by the low temperatures in a cold warehouse. They may also be used in an office where paperwork needs to be organized and transported regularly as well. Each batch of paperwork can be put in its own container and stacked on top of another container to be moved with ease. The dollies that are available with these containers are also small enough that the container stacks can be moved through narrow hallways with no problems. Most likely, this product will be used by those who are loading and unloading bottles in a warehouse or assembly factory. However, they may also be used by people working in an office that produces a lot of paper. Certain files will need to be organized and moved to the correct location in a timely manner, and these containers are the perfect way to make that happen. 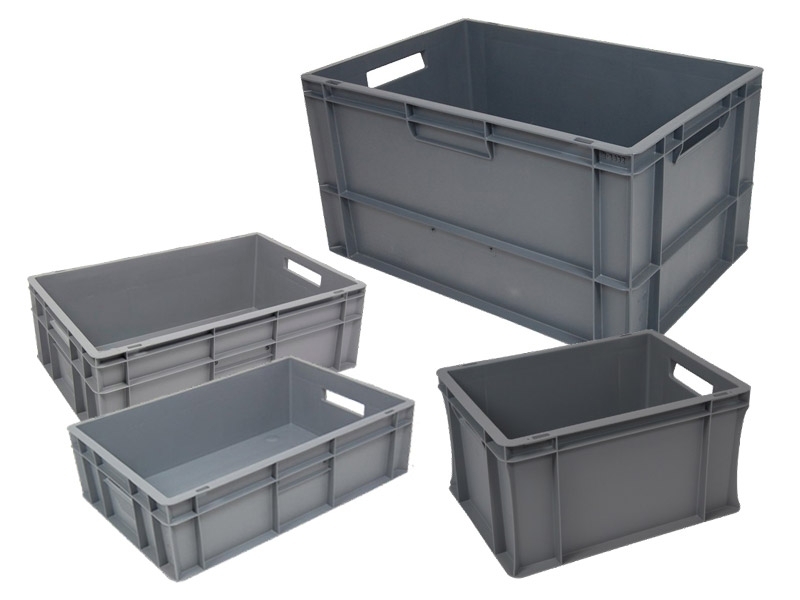 These containers will make it easy for someone to stack and move them, because they are light, durable, and also have convenient handles on the sides. These containers come with a 1 year parts and labour warranty. They are durable so they are unlikely to break even if they are being used intensely, but the warranty is for customer peace of mind. They are made out of a propylene plastic, which means they are perfect for storing cold or hot products and will last for many years.